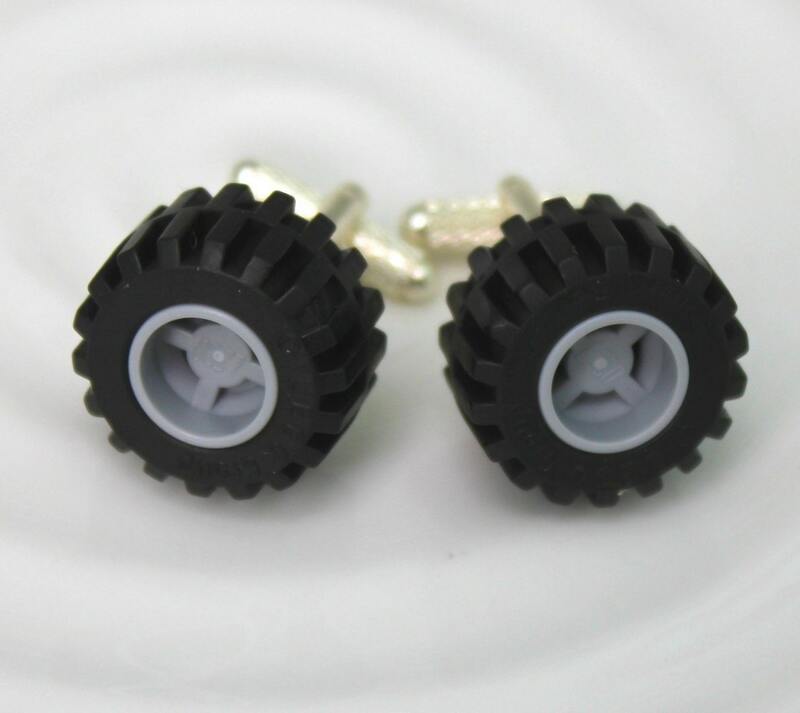 Make a statement with Lego Monster Tire cuff links! 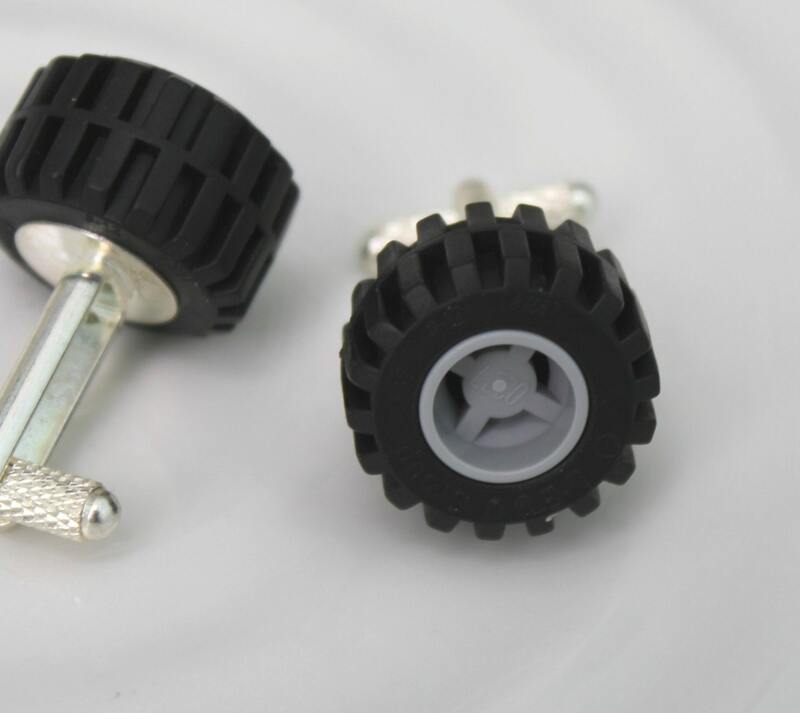 Made from real Lego pieces, this is the perfect gift for the truck or Lego lover! 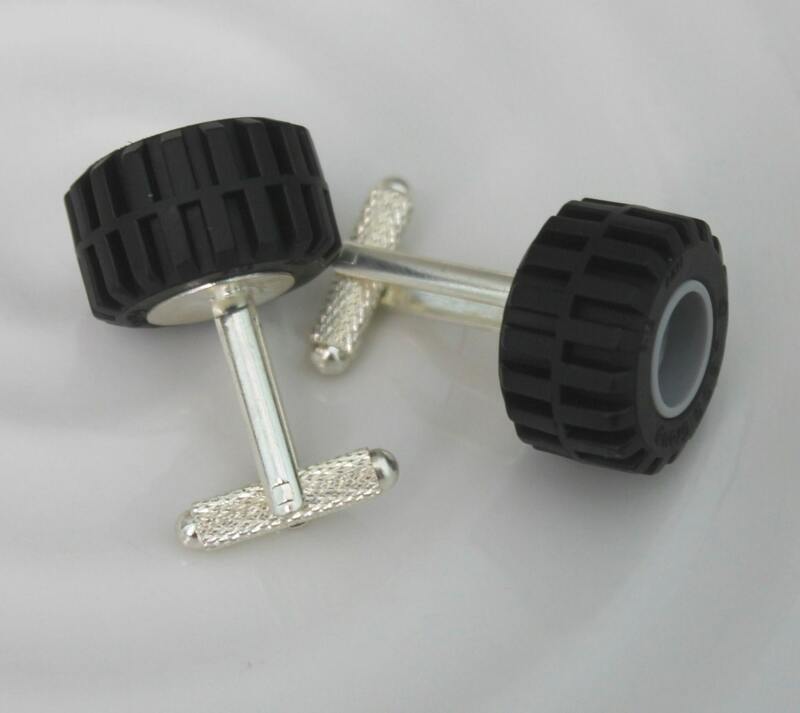 Perfect for a groomsmen gift, fathers day gift, Christmas present or anniversary gift. 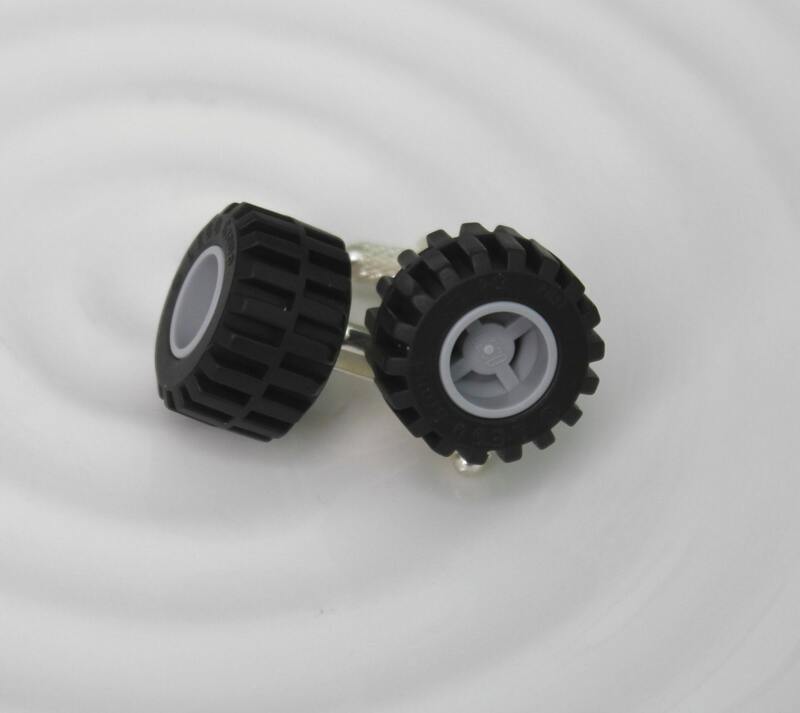 Comes in a black gift box perfect for storage or gift giving! Let me know if you want a different color and I can custom make a set for you!